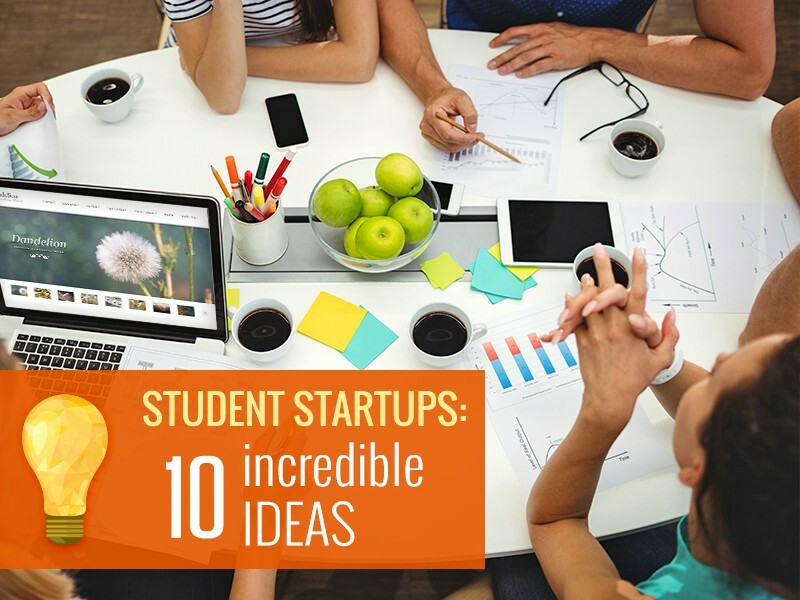 Would you like to know the business ideas you can use while you’re still studying? Read on and learn how to start business without money! All you will need to implement our ideas is your laptop and, perhaps, a car. All you require is to build a website or provide a place where students can swap things. It can be as simple as a corkboard where people post their ads and pay a dollar for that. Take pictures of the items people want to sell and help sell them for a profit. Use eBay or similar platforms for that. Charge a fee if the item doesn’t sell or a commission if it has been sold. Some students who urgently need money will sell their stuff for a large discount. Find such offers, buy this stuff and then sell it for a more expensive price. It is two good deeds at a time – helping students who can’t write their own papers for some reason and making some money. Just make sure to be confidential and trustworthy when people do business with you. If you don’t want to write their works but don’t mind proofreading them, think if you can make money out of it. Anyway, why not use your language skills to your advantage? Consider this idea if you’re studying graphic or web design, programming or some other majors that can help you sell your services now. Everyone uses computers today, but few people understand how they work and what to do if they stop working. So, help those who want to upgrade their operation system, install new software or fix their PC. Build your website to let others know how to contact you if needed. Do it with your friends. Invest some money together, hire a place for a party, advertise it and sell tickets. Make people happy and get some money out of it! Help the students who don’t have a car to get some groceries from a supermarket and charge some money for your effort. At all times, students need notes, no matter if they haven’t written them, have lost them or missed classes. If you have all the notes, you can take advantage of it (just make sure that their quality is excellent). Sell them on your website and make sure everyone knows how to contact you. Use these ways to make money while in college and get business skills for your future!